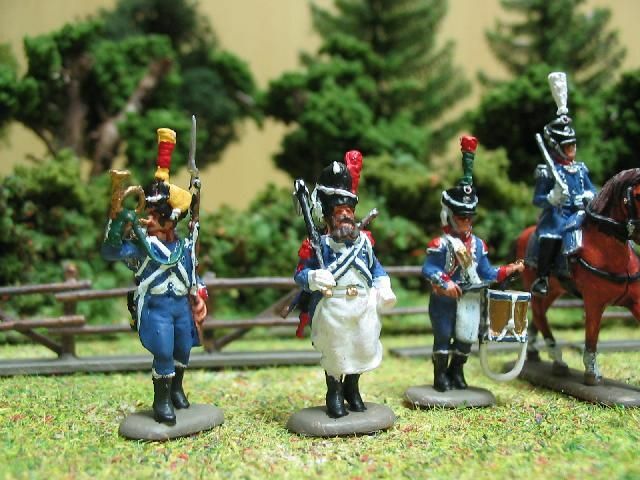 Here are the pictures of the test sprues of the "French Light Infantry Chasseurs". 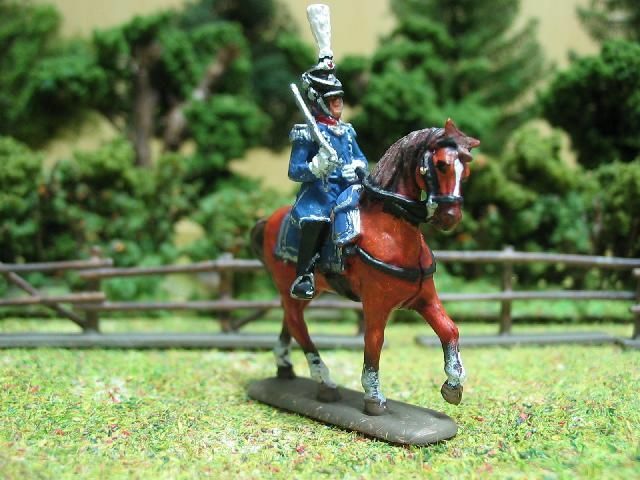 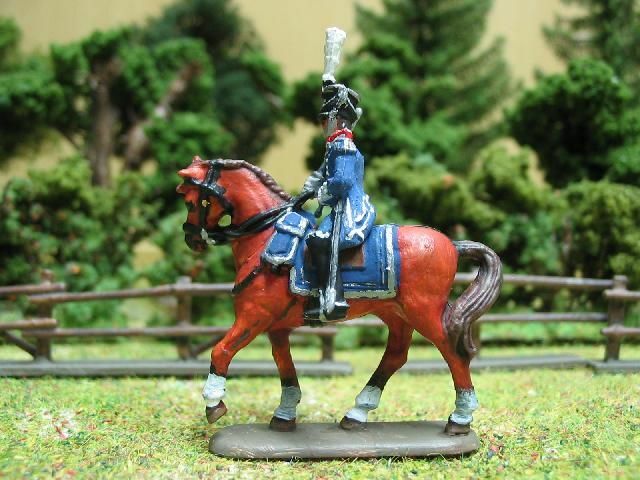 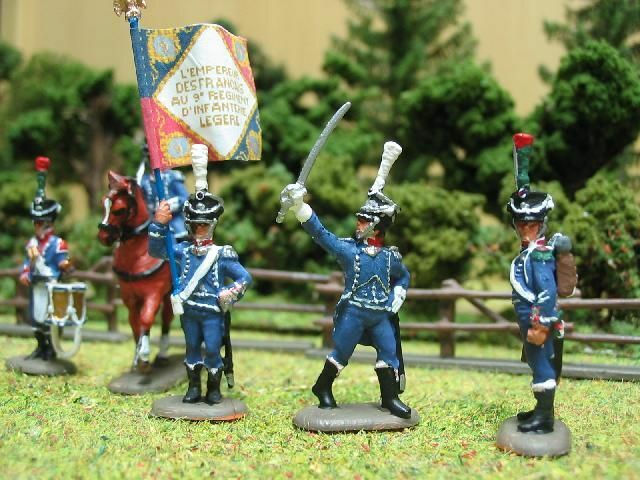 My friend Michael Bartling had already painted his French Voltigeurs and Carabiniers, therefore I decided to let him paint the French Chasseurs. 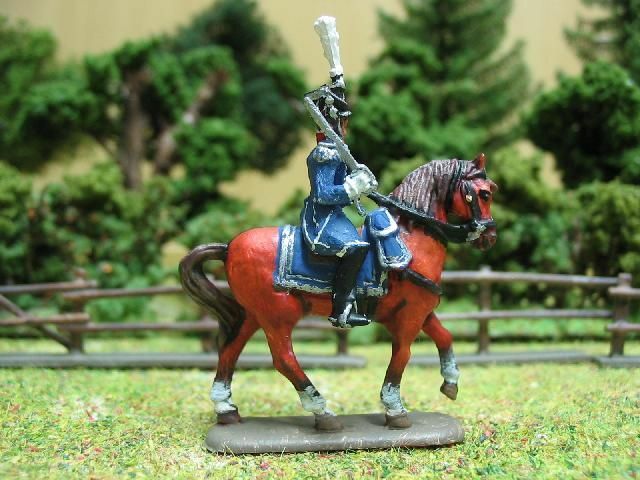 Many thanks to Mr. Mischak and Mr. Bartling.